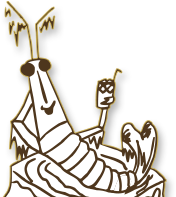 We utilize our extensive processing experience, high production capacity and quality supply chains to pack shrimp at competitive costs. 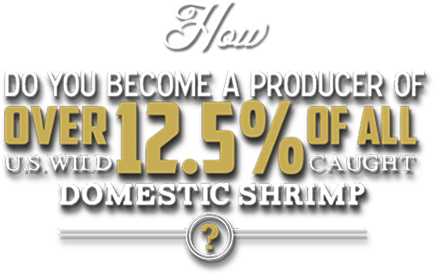 Our crew processes the wild-caught domestic shrimp that we sell – in our facility, using our own modern machinery and experienced team. If you are unhappy with our product for any reason, you may return it at any time for replacement or credit. Your satisfaction is our priority! But for Biloxi Freezing & Processing, Inc. (BF&P) we’ve not only sustained our business, we’ve dominated the marketplace. 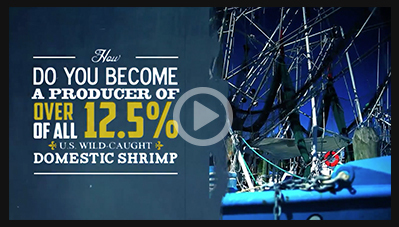 As the producer of over 12.5 percent of all U.S. wild-caught domestic shrimp, we continue to process and package high quality products for retail and wholesale – all across north america. Stay up to date on our latest news and product information! Want to stay "caught up" on what's going on with Biloxi Freezing and Processing? Now you can! Just fill out the form below to start receiving our e-newsletter.